PF Services which is a family business was founded in 2001 and is 100% owned by "Historically Disadvantaged Individuals". The company has over the past 9 years developed a competitive advantage in the industry, by supplying quality products at lead times. 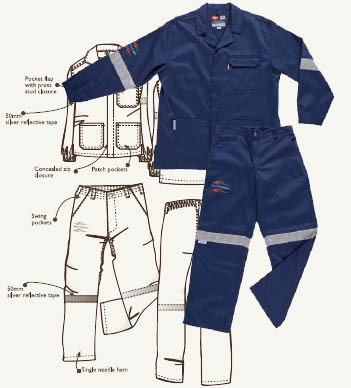 Our core business is the manufacturing of protective clothing, road signs, installation and distribution. 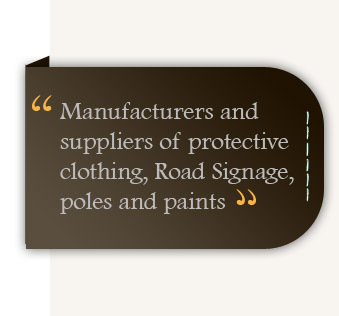 of protective clothing, road signs,installation and distribution. PF Services & Supplies cc has also developed strategic direct partnerships with manufacturer such as Dulux, United Fram Footwear and Stuart Neil Plastics to name but a few, to insure low pricing.